Wednesday, we're talking about Ab Jenkins, a Utah man who pushed the limits of speed. 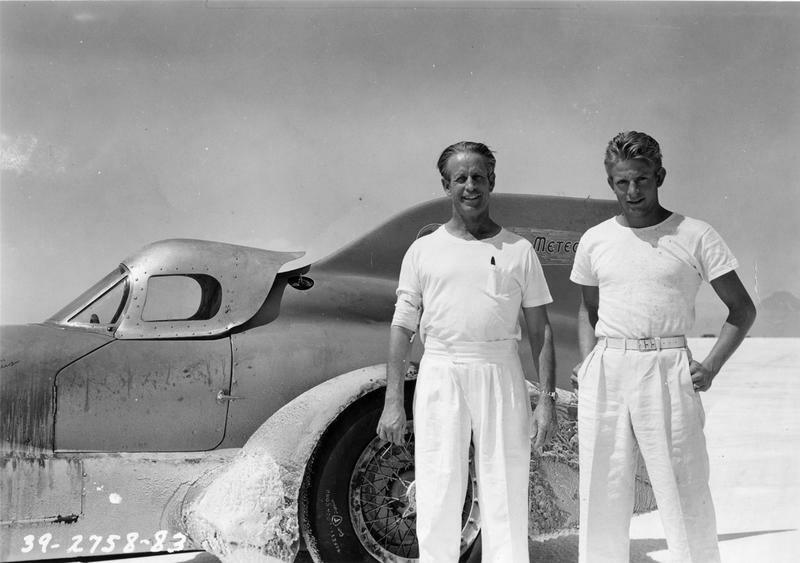 More than 70 years ago, Jenkins raced his custom-built Duesenberg Special called the "Mormon Meteor" across the Bonneville Salt Flats. Jenkins set 26 records in that car and half of them still stand today. Now, there's a new documentary about Ab Jenkins and the Boys of Bonneville. We'll talk to director Curt Wallin and others about the film and about the newly restored Mormon Meteor.